Yarra Plastics started out as AUSZEAL Plastics in 1990, operating within the rotational moulding industry. Established over 20 years ago we are one of the oldest companies in our industry. Since conception we have been manufacturing water tanks and plastic products. We started out in country Victoria manufacturing water tanks and producing rotary troughs specifically for the Australian and New Zealand dairy and agricultural industries. Through our agencies we are now one of Australia’s largest exporters to the world market of this product. With the growth of our business we are now servicing many industries inclusive of dairy, mining, irrigation and water conservation. We currently provide a custom mould service to many of our client’s under their specifications. Slowly but surely we are becoming one of Melbourne’s largest suppliers to the building industry. We have grown because we manufacture our products to the highest of standards and provide good old fashioned service. 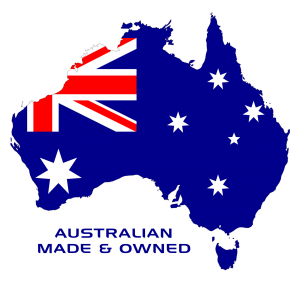 As an Australian family owned and operated business we strive to give YOU the consumer a quality product and the customer service/satisfaction you deserve.